We've been told we have a decent Spoker face. The Spoker Ride is a charity bike event that raises money for the Juvenile Diabetes Research Foundation. 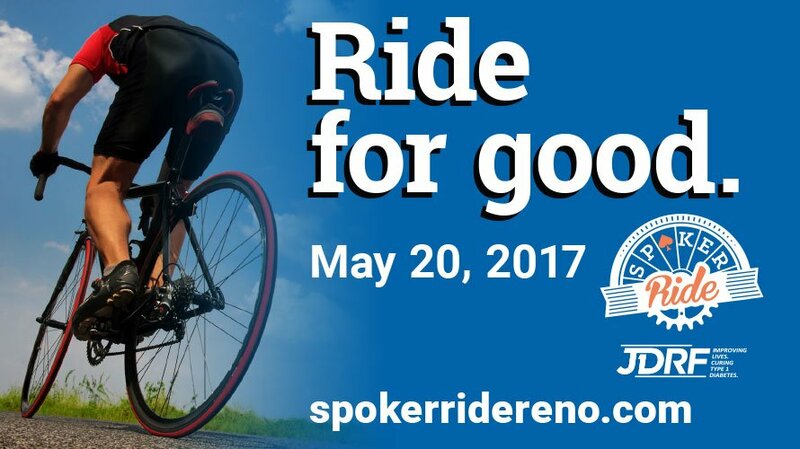 Since we are all about ending juvenile diabetes, we helped promote the event by creating an outdoor billboard which posted on I-80 and by developing and maintaining the website at SpokerRideReno.com. A group of Estiponies also rode in the event, helping build awareness for the cause.